← Is this intentionally causing infertility in boys… and girls? Merck in court over Gardasil! This is exciting news. It is vitally important news especially for teenagers who are injected with dangerous and useless HPV vaccines. But alas it’s not yet in the mainstream press. 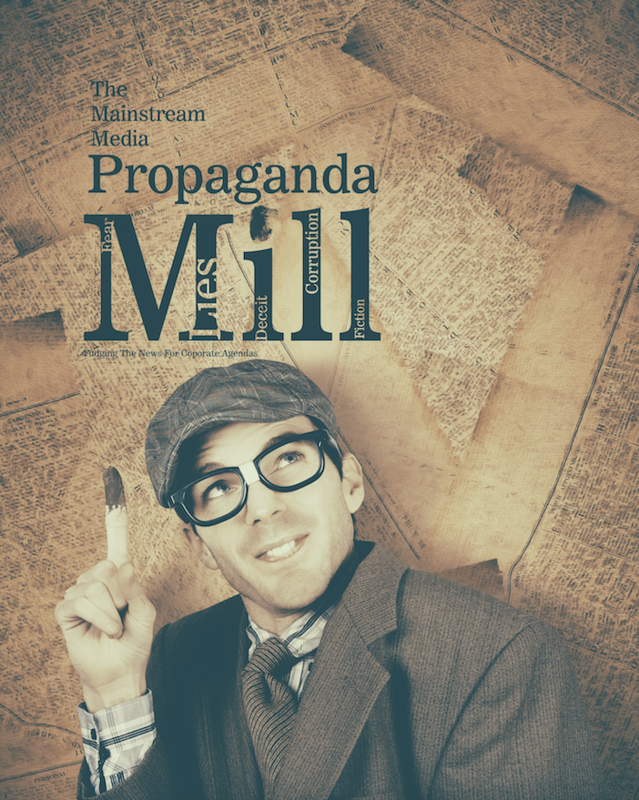 I’m sure they know all about it though and are just too conflicted to print it or broadcast it. However we are able to read this exciting story in Athlete Confined To Wheelchair After Her Third Gardasil Vaccine Takes Merck To Court, written by Lyn Redwood and published by Collective Evolution an alternative news website. In 2016 Jennifer Robi sued Merck & Co. Inc. and Merck Sharp & Dohme Corp. for fraud and deceit, negligence misrepresentation and inadequate warnings and information about HPV vaccines. 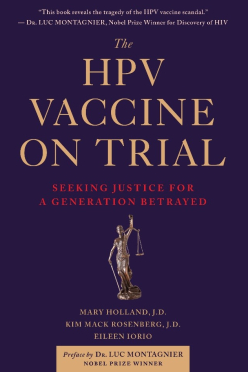 Her case includes the argument that Merck manipulated the fear of cervical cancer so as the public would think that young girls needed to have this vaccine. Jennifer’s attorney, Sol Ajalat is joined by ‘a blue ribbon A-Team of the nation’s leading plaintiffs’ law firms’ which includes Children’s Health Defense’s own Robert F. Kennedy, Jr. and Kim Mack Rosenberg (a co-author of The HPV Vaccine on Trial. Evidence was given about Gardasil’s Amorphous Aluminum Hydroxyphosphate Sulfate (AAHS) adjuvant and how it over-stimulated the immune systems of vaccine recipients resulting in the many thousands of girls and now boys suffering autoimmune conditions in many organs of their young bodies. The court was told that Merck has refused to disclose the contents of AAHS or to provide samples to independent and university scientists for testing. Studies done by independent scientists like Dr. Chris Exley, Dr. Yehuda Shoenfeld, and Dr. Chris Shaw have found that mice and sheep exposed to similar concentrations of aluminium adjuvants, as those found in these vaccines are adversely affected developing strange behavioural patterns and conditions mirroring autoimmune diseases. Prior to the licensing of Gardasil, Merck told the US Food and Drug Administration, (FDA) that the control group in Protocol 18 was given a true inert placebo. However as the authors of The HPV Vaccine on Trial found the vaccinated 9-15 year-olds in this study received half the AAHS adjuvant. This means that they received just half the amount of adjuvant than is in the licensed vaccine – the one given to the millions of girls and now boys across the globe. The study participants received 112.5 micrograms of the adjuvant whereas the licensed vaccine has 225 mcgs of AAHS. Why would Merck have done this? Protocol 018 is unique. The FDA considered it important because it is the only study in the preteen target population which compares Gardasil to a non aluminium containing control. This they suggest should have been evidence that the preteens did not need the full dose of AAHS and in fact this group showed similar antibody levels to another small group who were given the full 225 mcg dose of the aluminium adjuvant. Robert F. Kennedy Jnr told the judge that this is not just scientific malpractice, it is outright fraud! Merck’s control groups did not reflect the target population for its drug. Merck had prescreened the study subjects to exclude people with allergies, immunological or nervous disorders, more than 4 lifetime sexual partners, genetic vulnerabilities to cancer or to any other medical condition, or with any hint of general infection, a history of alcohol or drug abuse, or a serious or chronic illnesses. “You couldn’t get into the clinical trials unless you were a superhero,” Kennedy told Judge Nelson. Shockingly this means that Merck’s control groups did not reflect the target population for the vaccine which is rolled out to the general population many of whom have these chronic conditions that study participants did not have. So the injury toll is massive. as we are seeing reflected in the numbers of sick teenagers. The court was shown data from Merck’s own package insert that 2.3 % of the girls receiving the vaccine complained of symptoms of autoimmune disease within 7 months. The death rates among girls in the study were double background rates and birth defects among children conceived during the study period were 5 times those of the control groups. Miscarriages were also double background rates and reproductive problems among vaccinated girls ten times background rates. In 2006 the HPV vaccine Gardasil was licensed and marketed to young girls and women 9-26 years of age. 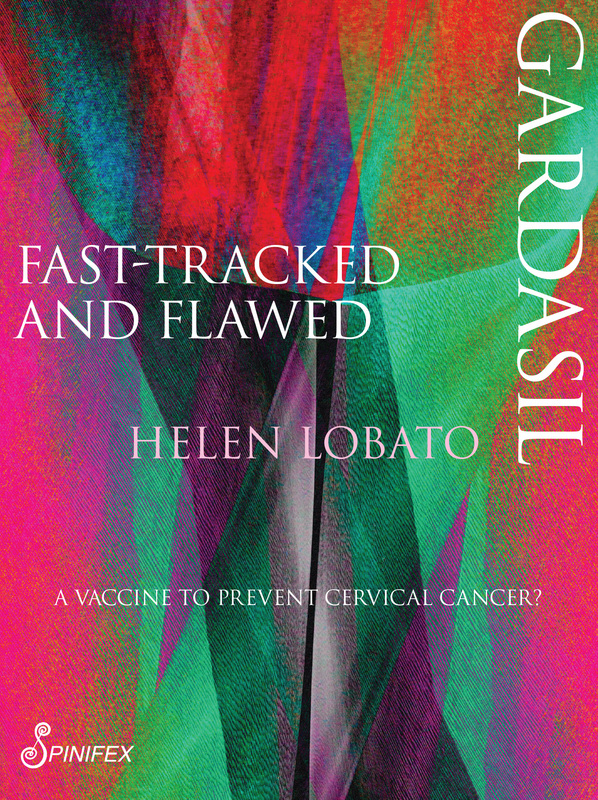 Gardasil was fast-tracked by the US Food and Drug Administration (FDA) due to industry lobbying from the manufacturer Merck who in December 2005 submitted an application to the FDA for fast track approval. Shortly after in February 2006 Merck announced that the FDA had given the go-ahead and that Gardasil was to be given a ‘priority review’. Such an accelerated review is reserved for vaccines and other products that are urgent and for conditions where other treatment does not exist. Did Gardasil fulfill this unmet need? No it did not. Cervical cancer is a rare outcome of HPV infection and in countries with cervical cancer screening programs, cases of the disease and fatalities have more than halved and if a cancer is found early and treatment given, the 5 year survival rate is 72%. But in spite of these facts the FDA review date was scheduled for June 8 , 2006 whereupon the first HPV vaccine was approved and recommended for all women aged between 9-26 years even though it had not been tested for the prevention of precursor lesions in females younger than 15 years of age. Kennedy showed the court that the pharmaceutical industry actually pays 45% of FDA’s annual budget and that the National Institute of Health (NIH) and its officials own part of the patents to the Gardasil vaccine and collect royalties on every vaccine sold. NIH collects tens of millions of dollars annually from Gardasil sales. 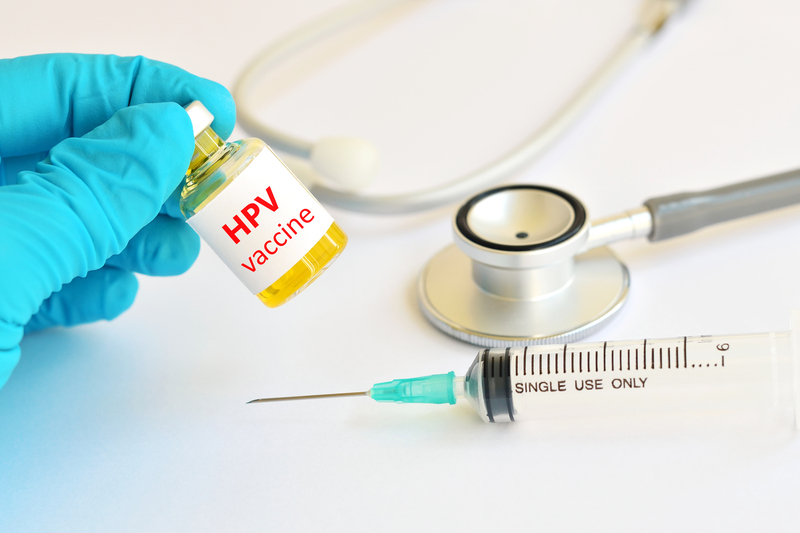 The quadrivalent HPV vaccine Gardasil was approved by the TGA in 2006 and is registered for use in women aged 9–45 years and males aged 9–26 years. Manufacturers submit their products to the TGA for assessment and registration. The TGA uses manufacturers supplied data for this process. The TGA is funded by industry – so it has a conflict of interest. The Therapeutic Goods Administration (TGA) was established in 1989 and it is the Australian government regulator of therapeutic goods such as medicines, vaccines and blood products. This board, like the vaccine regulatory bodies in governments globally, is conflicted by being 100% funded by the industry whose products it monitors. The pharmaceutical and manufacturing industry funds the TGA even though this government board has the dual role of approving drugs for its sponsor and monitoring the safety of these same drugs in the Australian population. This doesn’t and shouldn’t make you feel very safe and that your health interests are being looked after because they clearly are not. When will mainstream media address this carnage? Adverse events following Gardasil now number over 91000 according to Vigibase the database of the World Health Organisation. There are also over 400 hundred reported deaths according to SaneVax. And still scant media coverage around the world. How can NEWS of this case against Merck not have hit the mainstream headlines? Especially in Australia. Australia has its own special but scandalous place in the history of HPV vaccines now distributed to teenagers in over 130 countries. Australia might be regarded as the birthplace of Gardasil for it was Professor Ian Frazer and the late Jian Zhou who first produced an HPV virus-like particle at the University of Queensland. Australia was also one of the first countries to offer Gardasil to girls in 2007 even though cervical cancer is rare with 1.7 deaths per 100,000 Australian women. But the mainstream media is brainwashed and conflicted. Even the government-funded Australian Broadcasting Corporation (ABC ) is extremely pro vaccination and there is no debate as to the effectiveness or safety of vaccines allowed. In actual fact callers to talk back programs are rudely cut off if they dare mention that there is any problem with our expanding vaccination schedule. run the extraordinarily biased No Jab, No Play vaccination campaign, and has been a major party in creating a polarised ‘pro’ and ‘anti’ vaccination climate, with hyperbolic articles such as ‘Anti-vaxers, you are baby killers’. In this hostile climate, any citizen questioning vaccination policy is reflexively labelled an ‘anti-vaxxer’ and marginalised or even censored. And there you have it. Vaccination policy in this country is a dangerous scam and the fourth estate is derelict in its duty to inform the public that Jennifer Robi sued Merck & Co. Inc. and Merck Sharp & Dohme Corp. for fraud and deceit, negligent misrepresentation and inadequate warnings and information about HPV vaccines. Our children’s health depends on informed consent and this is not happening! 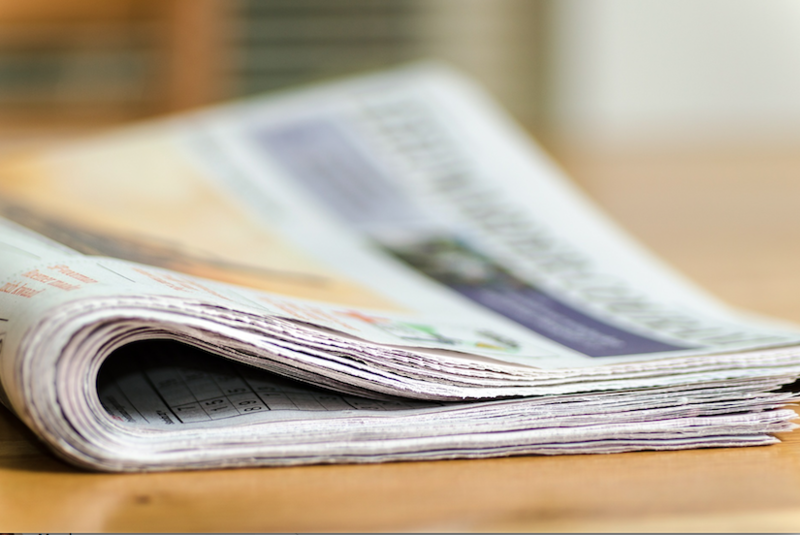 Where would one find the outcome of the 7th of February referral in Jennifer robi vs. Merck? I can only see the January court summary on childrensdefence.org? I’m amazed at the level of cover up. I’m also concerned as I have two daughters almost of vaccine age and the government in Ireland are really shoving it down our throats. I will have to compile a lot of paper work to justify why I will not be allowing my daughters receive this vaccine. Claudine, I don’t know any more about the case but as soon as I hear I will report back. Keep an eye on chidrensdefece.org.